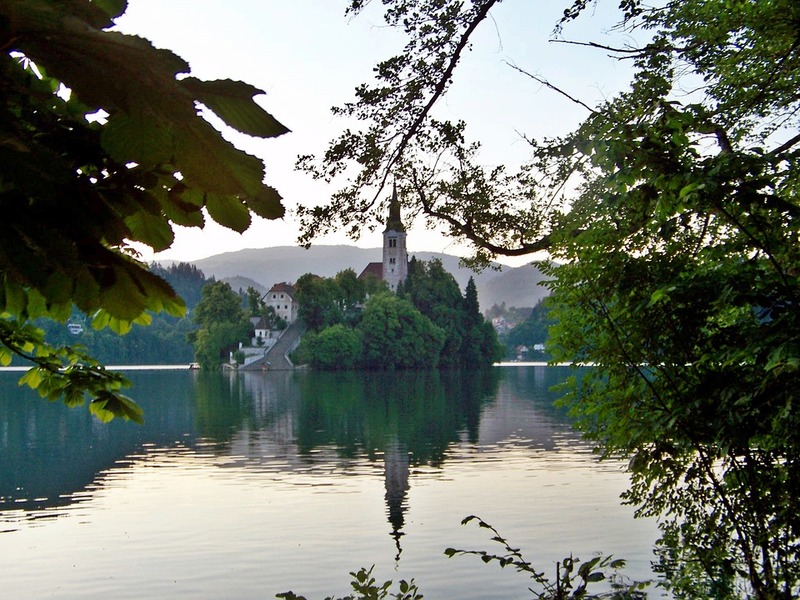 One of the trips I am seriously considering for my next vacation abroad is eastern Europe. After my visit to Tallinn, I think it would be amazing to spend a few weeks exploring other parts of the former Soviet bloc. There are so many alluring destinations. Prague and Budapest are probably the most interesting cities in terms of things to do for a traveler from the United States. I was in Budapest in 1989, while it was still behind the Iron Curtain, and it would be very interesting to see it again. And people I know who’ve been to Prague say it’s wonderful. 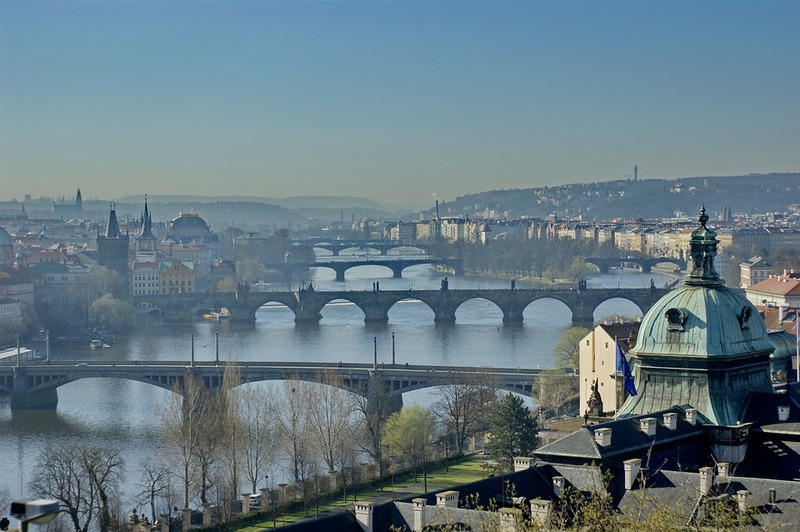 I recently caught Rick Steves’ Prague show, and it rekindled my interest in going there. 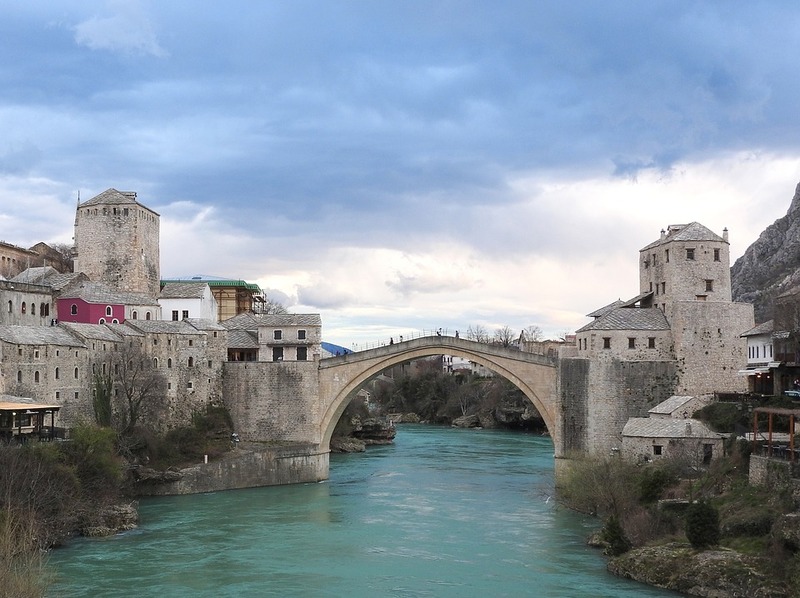 I’ve also thought a lot about going to the Balkans. 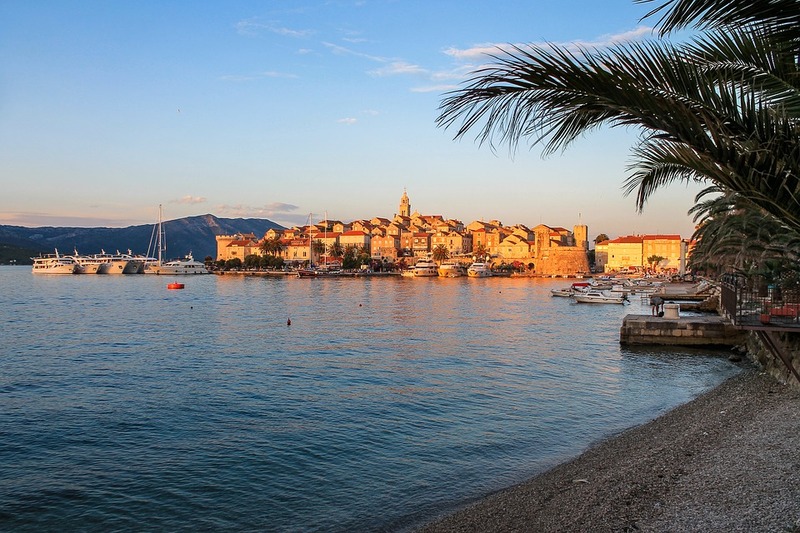 Rick also has a great show on that region, and he has a 14‐day Adriatic tour that goes to Ljubljana, the Julian Alps, and Istria and then heads southeast to Split via Opatija and Plitvice, takes an excursion to the Dalmatian islands, crosses into Bosnia‐Herzegovina, and ends in Dubrovnik. If I could create my own personal adventure following that itinerary, that would be ideal, but trains and buses are not as easy in that region, and I don’t want to spend my travel time driving by myself. I might consider joining that tour, and perhaps do an add‐on by myself, flying from Dubrovnik to Prague, for example. Another idea would be to visit Ukraine and attempt to explore my roots: my grandparents on my father’s side were born there. I would have no idea how to go about that, and it’s possible there is absolutely nothing to be found, but if I could find out ahead of time whether there are any records of my family, that might be interesting. And there’s Poland. Eastern Germany. Russia. Bulgaria. The world is huge. I could keep going and never get home.